I recently photographed a wedding at the Queen’s private chapel in Windsor. Or, to give it it’s full name, the Royal Chapel of All Saints, Windsor Great Park. I’ve been meaning to get something up from this wedding to give you a little glimpse but the last two weeks have been so busy I haven’t managed it until now… and I’ve chosen a slightly unusual one. Normally I like to show one of the couple, or perhaps of a bride getting ready. But I think this one speaks for itself. 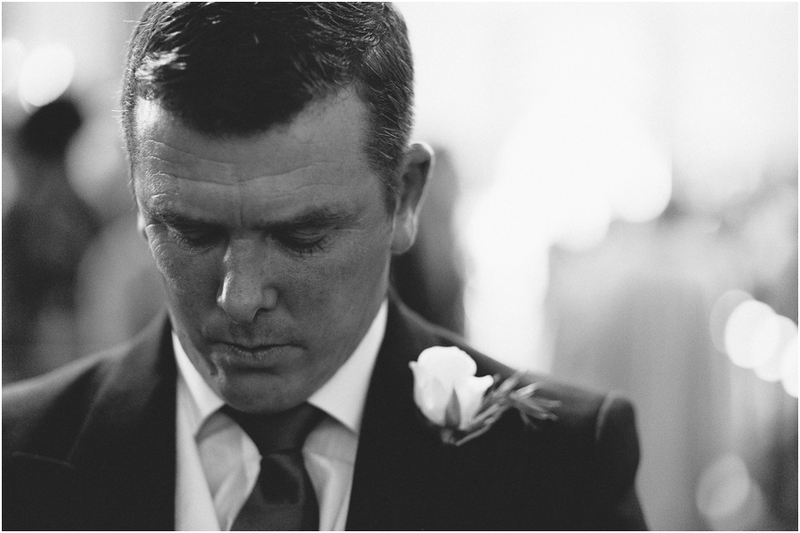 Nerves, anticipations, contemplation…great photo of the groom lost in his own world as he awaits his bride! Great capture Sam. Good work! Looking forward to seeing more Sam!